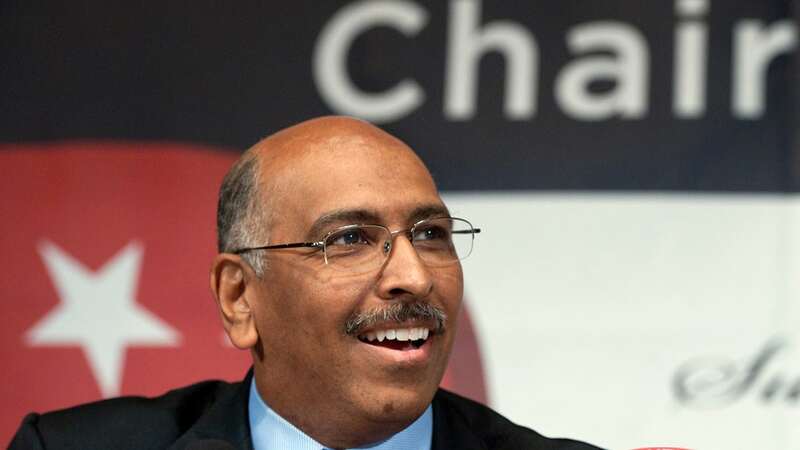 Former Republican National Committee (RNC) Chairman Michael Steele says that the GOP is to blame for the government shutdown after lawmakers missed the deadline to pass a funding bill late Friday. "Despite the rhetorical effort to paste Democrats with 'Schumer's Shutdown' and to redefine what constitutes majority control of the Senate ('60'? Really? ), the fact remains that this shutdown rests at the feet of the GOP and it appears a majority of Americans agree," Steele told Politico. Steele, who chaired the RNC from 2009-2011, before former White House chief of staff Reince Priebus, called the shutdown "pitiful" and said it "certainly could have been avoided." The former Republican Party chief blamed President Trump for sinking a potential deal, saying Trump "wound up negotiating against himself by taking a potential agreement off the table."